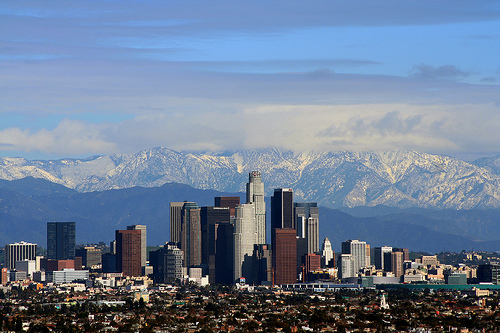 A very good nonstop fare between Houston and Los Angeles. Must purchase by today! Valid for travel from August 11th – November 11th for Tuesday, Wednesday and Saturday departures. Must purchase at least 7 days in advance of departure and by July 21st, 2015 — TODAY! 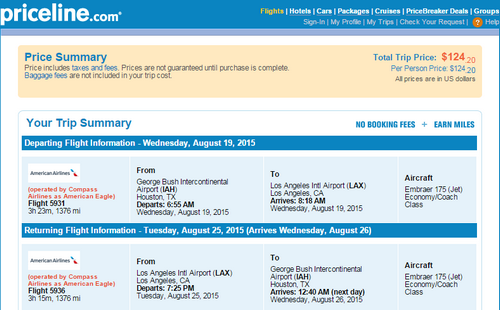 One Response to "American – $124: Houston – Los Angeles (and vice versa). Roundtrip, including all Taxes"